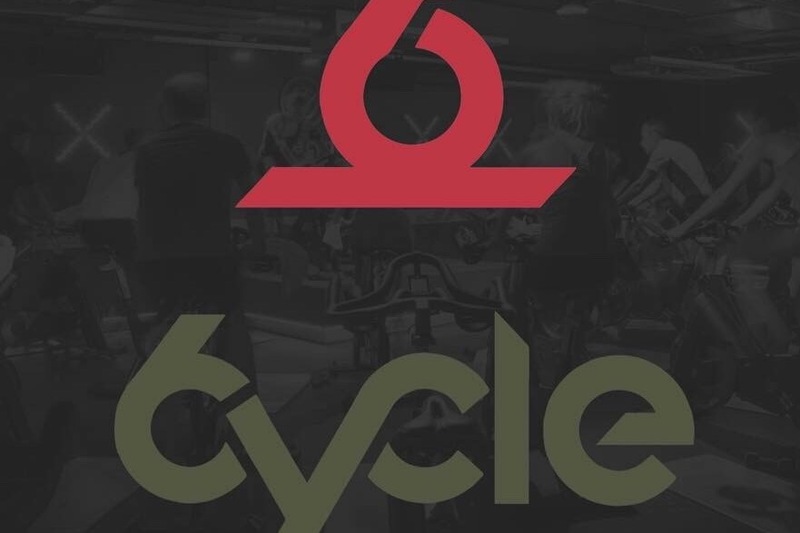 December 14th 6YCLE is holding SIXER THON. 20 teams of 6 are keeping the wheels turning from midnight - 6am to raise money together and reach our end goal of $12,000! The coolest part? 100% of the proceeds raised are going to Children’s Hospital. Please help our team raise $600 dollars to put towards our end goal. The winning team who raises the most money will get to choose a charity to put 20% of the proceeds to go towards as well. Main point - we’re doing something big and for a good cause so we would love for you to be apart of it with us. Any donation big or small helps! Do it for the kids.